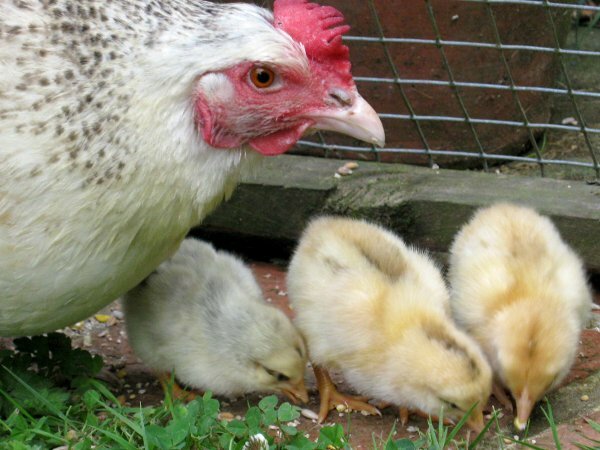 Why should you breed your own chickens? 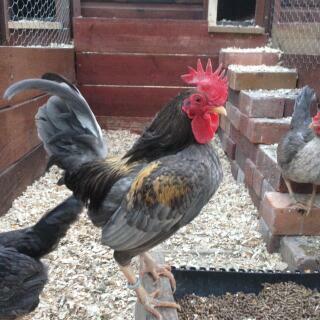 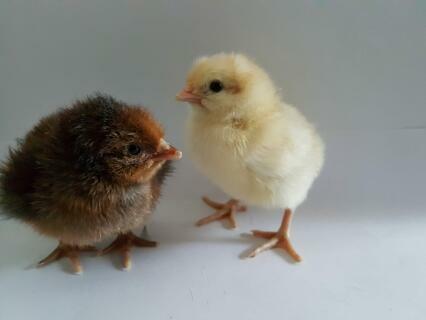 If you have been keeping chickens for a while there are many reasons why you might want to breed your own chickens. 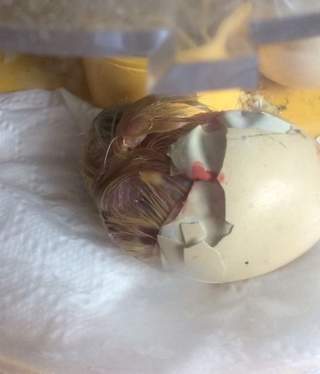 It could just be that you just want to delight in bringing a new life into the world or you maybe want to help increase the numbers of a rare or endangered breed. 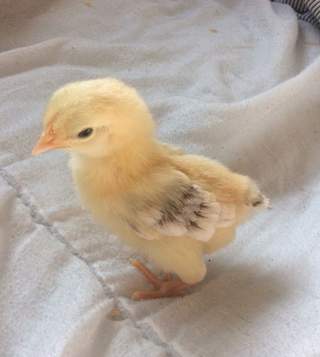 You might also want to improve the quality of your own flock of chickens (for example you could hatch only the chickens which produce the most eggs or perhaps the chickens with the best feather patterns). 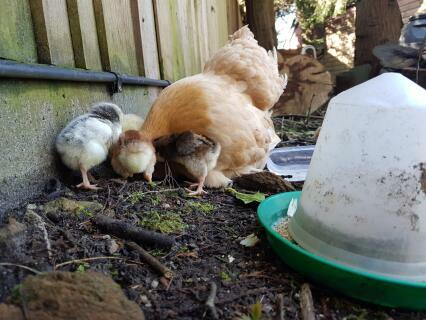 Keeping an eye out for your little ones. 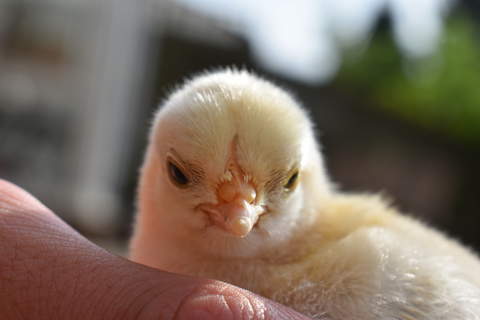 However, breeding chickens isn’t for everyone. 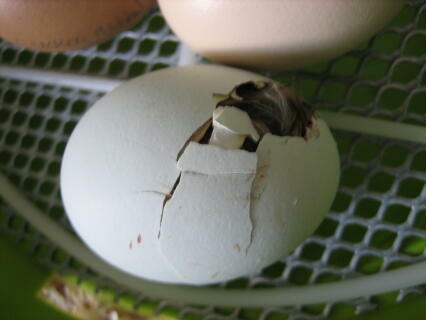 There are several things you should consider before hatching your own eggs. 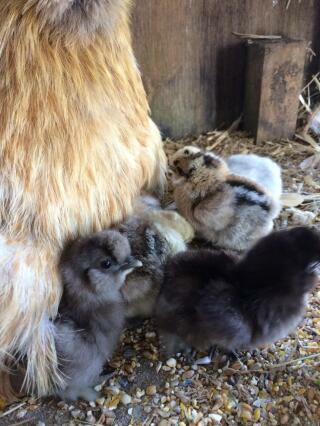 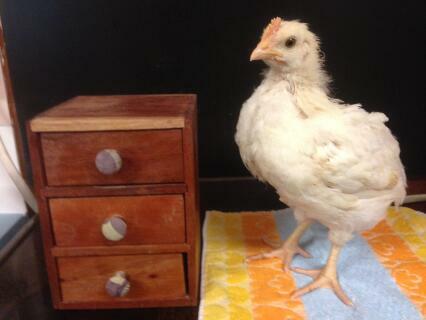 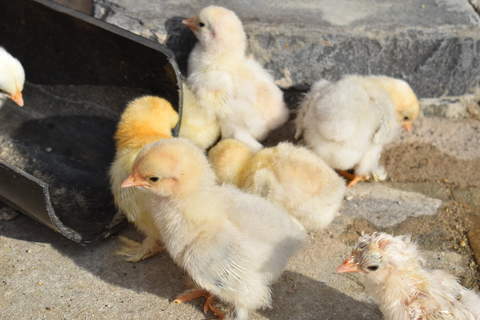 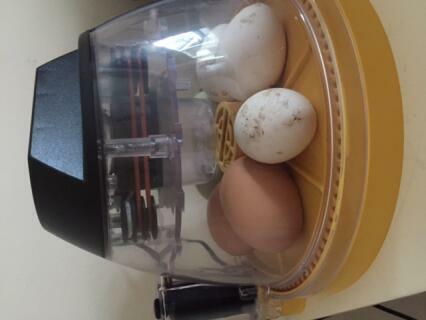 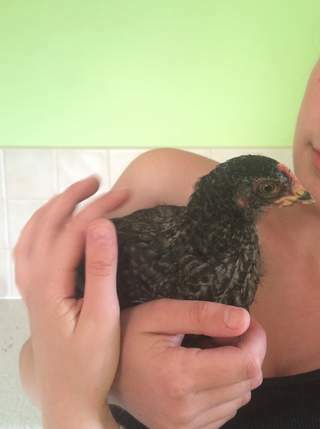 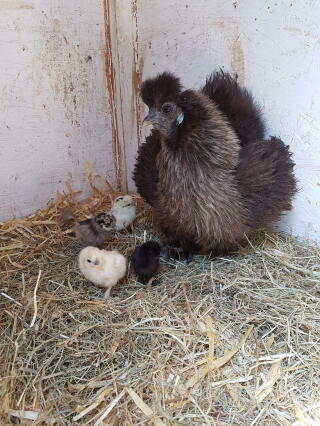 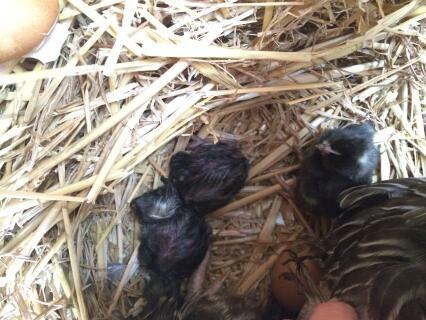 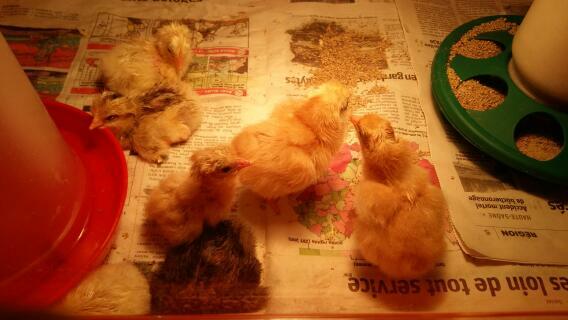 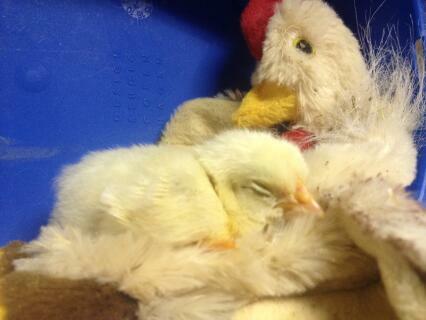 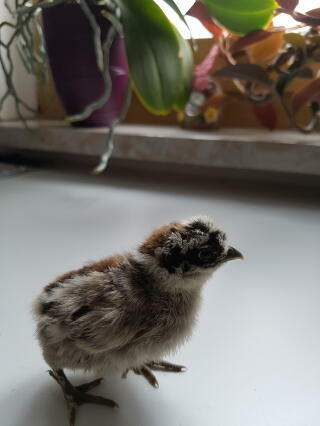 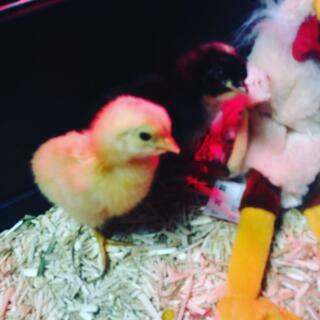 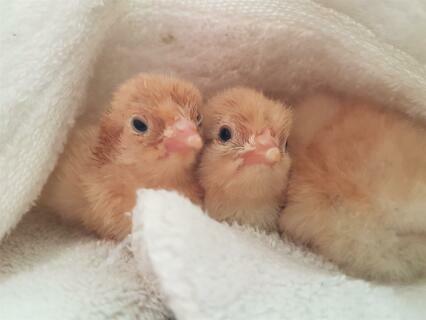 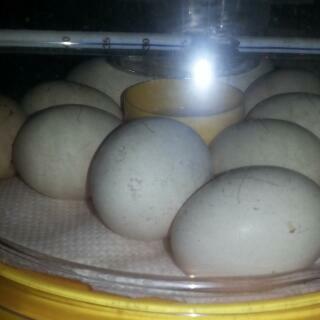 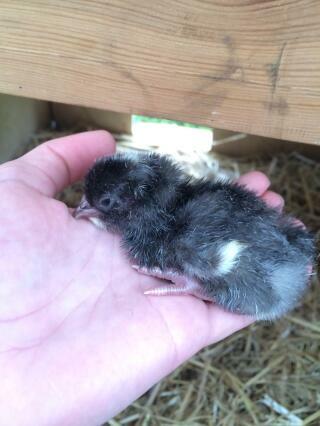 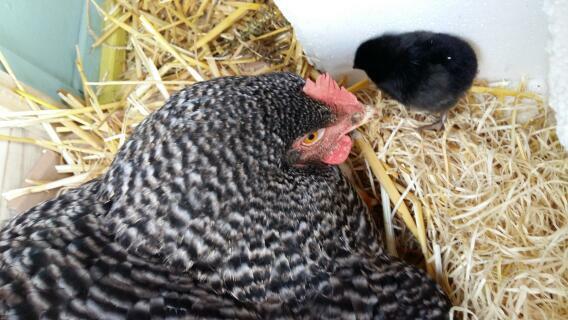 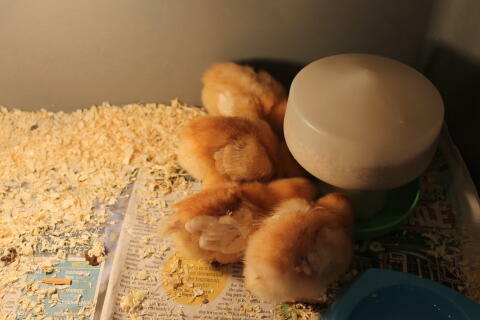 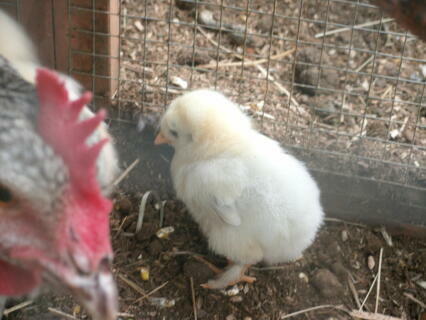 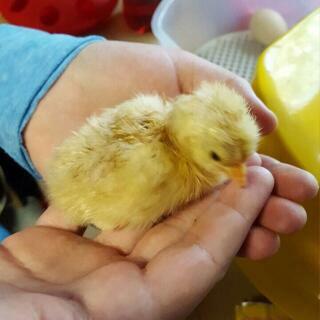 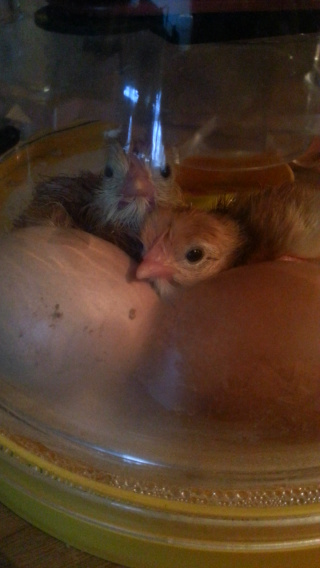 If you have not kept chickens before then hatching your own eggs is a complicated way to start. 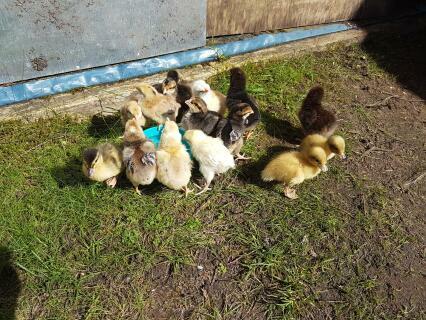 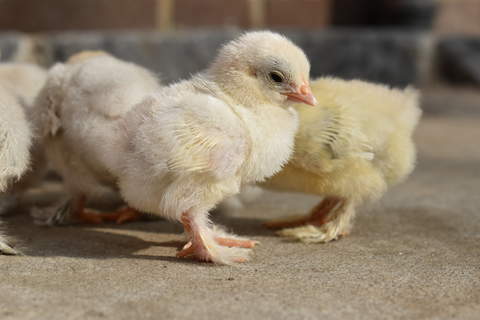 If it is your first time keeping chickens then we recommend buying fully grown vaccinated chickens. 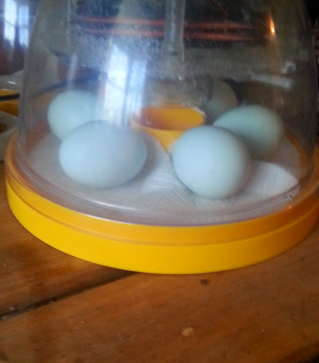 It is also worth noting that, at least half of all the eggs you hatch will be cockerels. 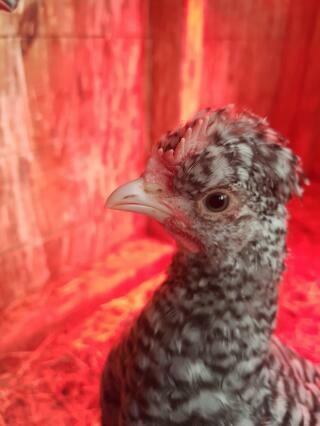 Cockerels don’t lay eggs, are noisy and can be quite aggressive. 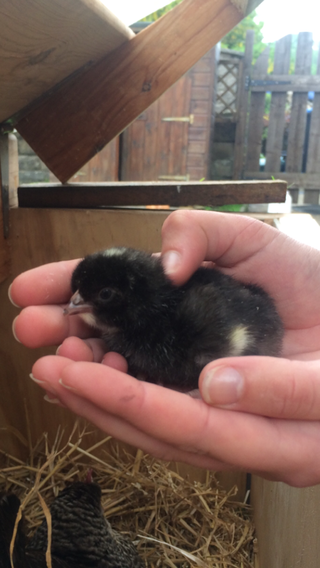 If you don't think having a big noisy male who doesn't contribute anything to the nest box sounds like your cup of tea is for you then it is seriously worth considering not breeding chickens. 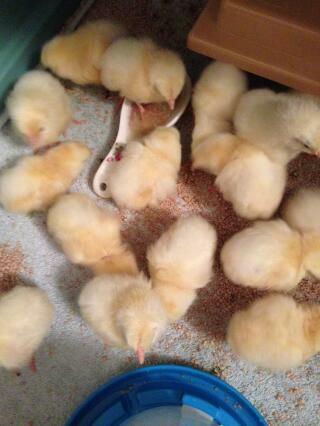 Finally, you will end up with more chickens! 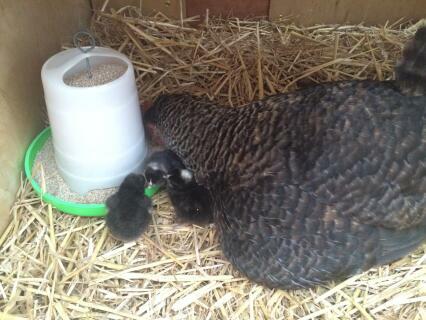 It sounds obvious but you will need space to house and time to look after the extra chickens.